It’s not just a question of supporting Australian made. 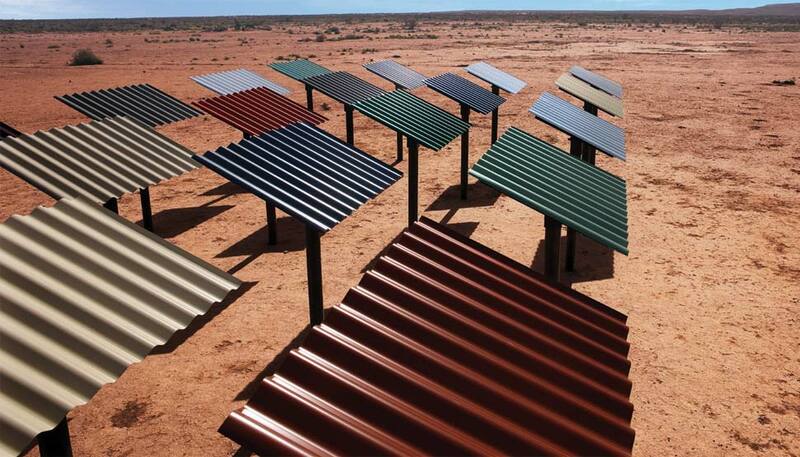 Australian coated steel (COLORBOND® and ZINCALUME®) is manufactured to withstand our harsh weather conditions, particularly our strong UV environment. 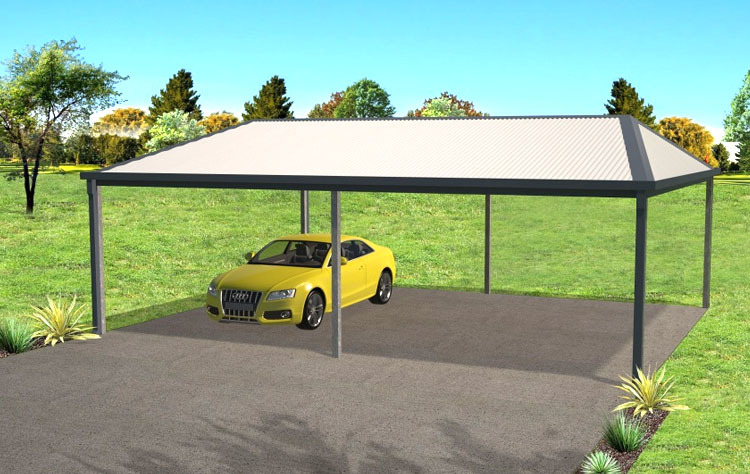 What this means is that where imported steel coating breaks down in two or three years and takes on the weathered or patchy look, Australian coated steel will look brand new for years to come. ZINCALUME® is a registered trade mark of BlueScope Steel. It’s a hot dipped coating of a mixture of 50/50% aluminium and zinc on steel with a life expectancy of up to 4 times that of just zinc coated steel. 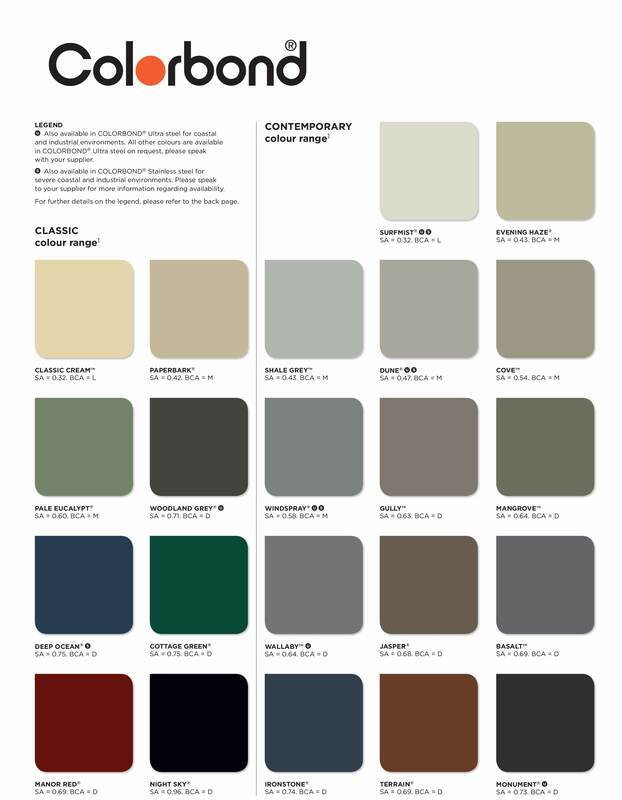 How can you tell if what you are looking at is genuine COLORBOND® ? To use an analogy, it’s a bit like buying a knock off Louis Vuitton handbag. At first glance, the fake looks like the real thing. But soon enough the fake starts to look like the fake that it is, whilst the real thing still looks new. Buying on price when it comes to a product that you can’t trade or sell is false economy, because you are stuck with it. 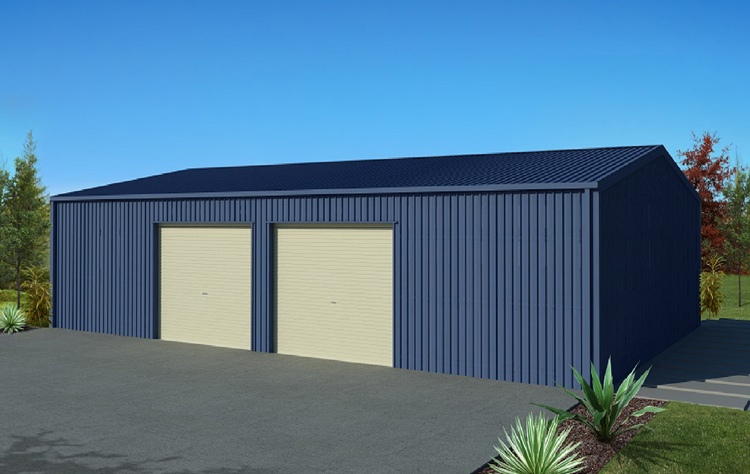 We only use 100% BlueScope Steel, meaning that our sheds will last and carry a full BlueScope warranty for your peace of mind. We are the only company in Australia to have earned a Good Design Award for Engineering Excellence. You are investing in quality at no extra cost. We tailor-make to whatever shape or size you may need. Have what you want, not what you are being sold. All our products are fully engineered and are supplied with a structural corticate that complies to all relevant building codes. An absolute must for council approval. 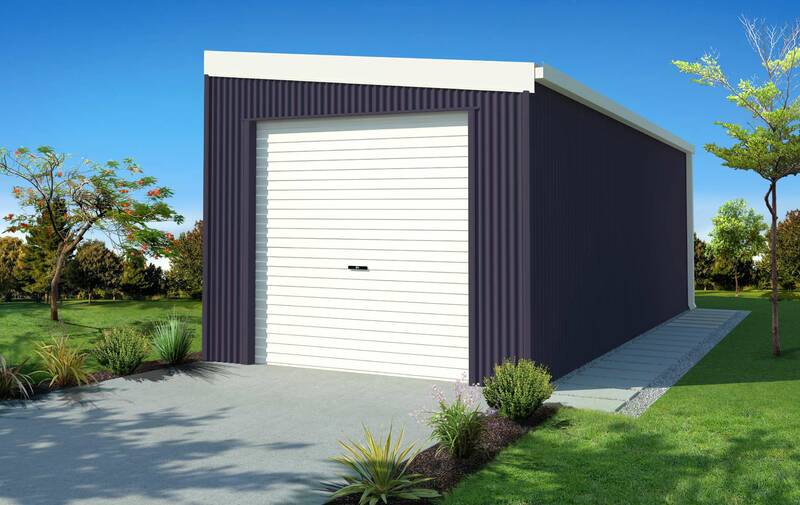 We have been in the shed industry in one form or another for over 40 years. Expertise and advice, you can count on. All our products are fully engineered and are supplied with a structural certificate that complies to all relevant building codes. An absolute must for council approval. We supply everything. Be it a kit or fully built you don’t pay for “extras” our prices are comprehensive to the last nut and bolt. 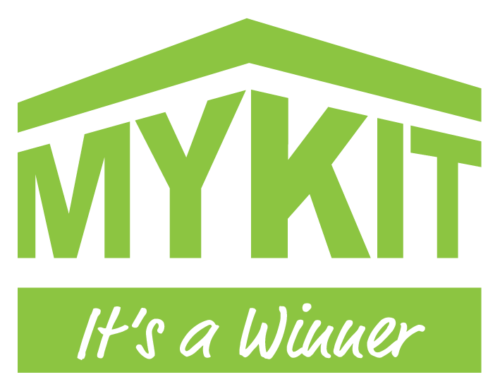 We have customer references, please view the MyKit Video Hub or log onto our Facebook page and have a read of what customers say about us.